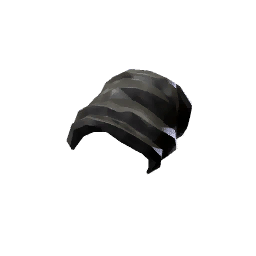 Essence Miner Armbands is a type of Armor in Absolver. Mostly used to avoid injuries and relieve stress on a Miner's joints. With the right straps, a load is always lighter.